Maligne Lake in Jasper National Park…black bears galore on the drive up! 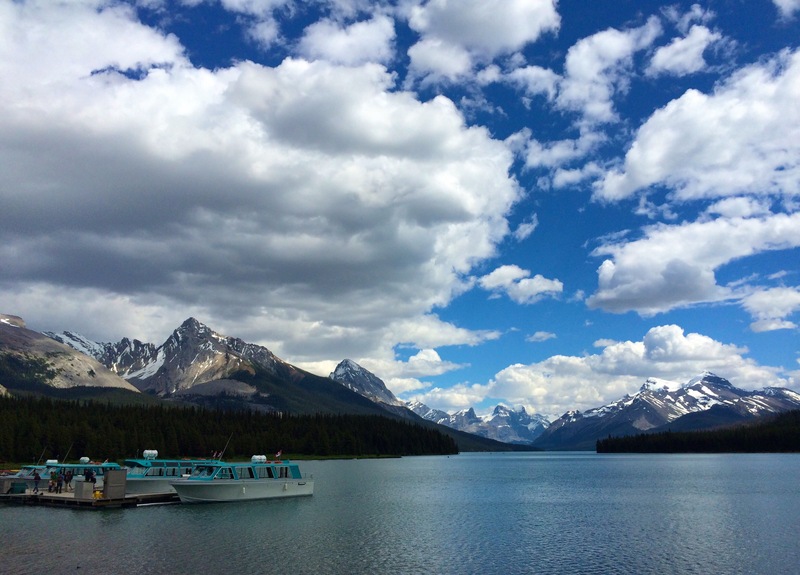 This entry was posted in Landscapes, Photography, Travel and tagged Canada's National Parks, famous lakes, iphone pics, Jasper National Park, Maligne Lake. Bookmark the permalink.